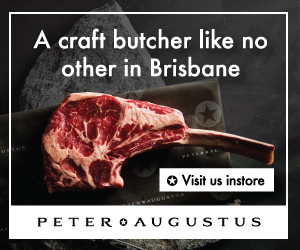 We love to cook and eat our favourite cuts here at Steak School pretty fast, but it’s not always ideal when you buy bulk or have more than you thought. So can you freeze your beef without affecting the quality? The answer is yes but there are a few rules and tips you can follow to ensure your steak doesn’t turn to mush when you’re defrosting it. The length of time you can freeze your beef depends on the cut and its size, but if you look at most food authorities raw beef can be stored for up to six months in your freezer. This is particularly true for the larger or primal cuts. 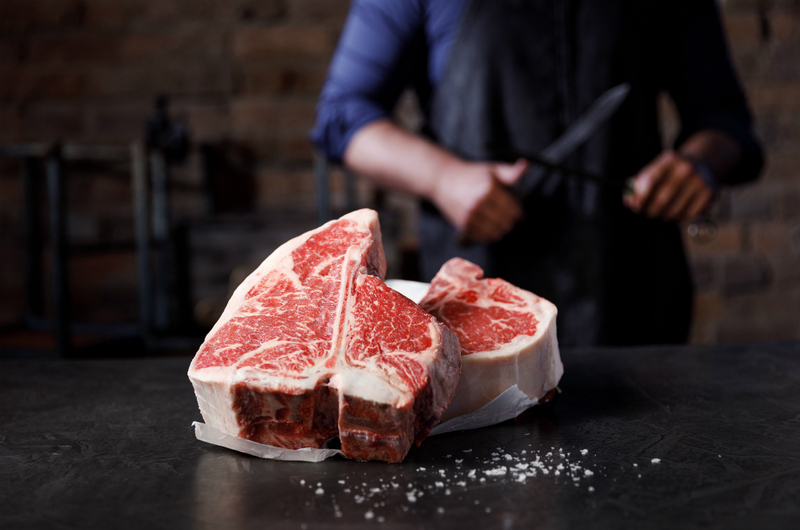 Small cuts (those delicious steaks of yours, for example) should not be frozen for more than four months. And beef mince clocks in at about a three-month maximum. The reason for this is the way that meat holds water, and what happens to this water when it freezes, and when it defrosts. For this reason there’s also a science to how you freeze your cuts of beef. The best way to freeze your beef is vacuum-packed and frozen quickly to a very low temperature. If your beef is loosely wrapped and frozen slowly (or frozen marginally), you risk losing the quality of the meat and subject it to freezer burn. When meat is frozen slowly, the water in it turns to ice crystals that grow large and rupture the fibre or muscle cell structure. This damage results in moisture loss upon thawing. But when meat is frozen rapidly (using methods such as blast freezing and temperatures well below zero), much smaller ice crystals are created. This results in less water loss when thawing and means your steak won’t have that mushy texture from slow freezing. We don’t all have the luxury of blast freezers, but we can make sure our beef is sealed well to avoid freezer burn and drying out too much in the process. The quality suffers each time frozen meat is defrosted and refrozen. Freezing creates ice crystals within the structure of the meat (as meat contains a high percentage of water). These ice crystals rupture the fibre which causes the meat to bleed when defrosted. If repeated, the texture of the meat will be very dry. Further to this, you should never refreeze meat which has been thawed and held at room temperature. Freezer storage times for cooked meats are shorter (approx 2-3 months) than raw meat due to what’s known as flavour taint. This is the outcome of certain flavours oxidising in the freezer after a period of time. The same as your raw beef, your cooked beef should be sealed well to avoid freezer burn and potential flavour loss. Some people think that freezing dry-aged beef is a bad idea because it can further dry out your already dry-aged steak, but in actual fact, having less water in the cut is a good thing when it comes to freezing. Because it doesn’t have the water that a normal fresh cut of beef does, it isn’t affected in the same way. In saying that, freezing your steaks for long periods or multiple times is not encouraged as it does affect the quality over time. To wrap up, you can absolutely freeze your favourite cuts of beef at home so they keep for longer. So next time you win a meat tray, you don’t have to dish it out to friends. Just wrap up those scrumptious steaks and whack them in the freezer.